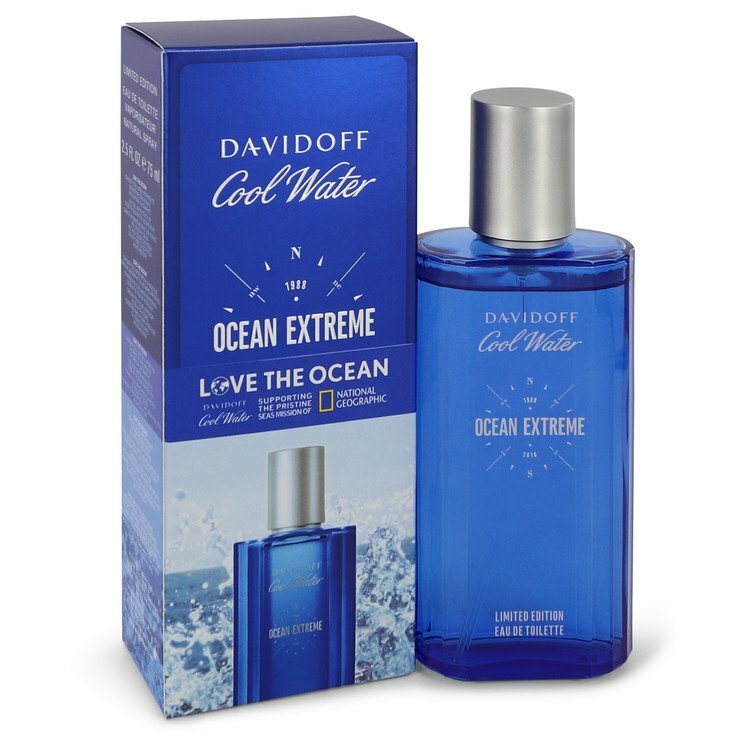 There is one review of Cool Water Ocean Extreme. As much as I do enjoy this fragrance, I can't give it too high of a rating. The performance is mild, the projection is so-so, but the opening is so fresh and clean. The seaweed note is enjoyable and unique, however this has that "been done before" feel to it found in marine note/aquatic type fragrances. Because of the bargain value you can find this at ($34 US when I purchased at 6.7 oz), it's an okay addition to your collection if you are a fan of Cool Water. I prefer the original Cool Water, but this is a safe fragrance for office and social wear since it is not strong or overpowering. You do get the sensation of being in a waterside setting while wearing this one so if you went to the beach for a casual stroll or dining by the water, I recommend this one. Cool Water flankers are plenty, and this one is good but not the best in my opinion. It seems to be reaching for the "Nautica" type vibe but falls just a bit short. This is one of those fragrances that you can identify well in a crowd if you do run into someone wearing it within a couple of hours of applying. It's enjoyable and an okay fragrance to break the monotony if you wear daily fragrances. There are no member images of Cool Water Ocean Extreme yet. Why not be the first?